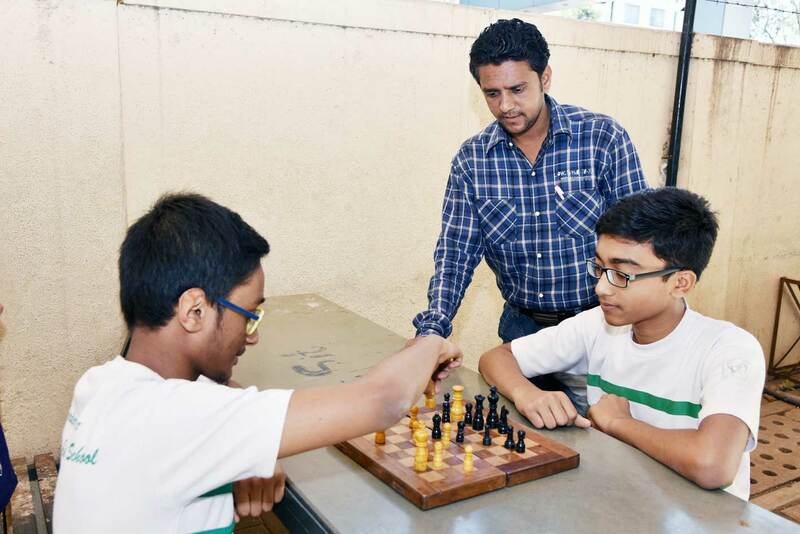 The school provides adequate opportunities beyond classroom instruction to create well rounded personalities of students. 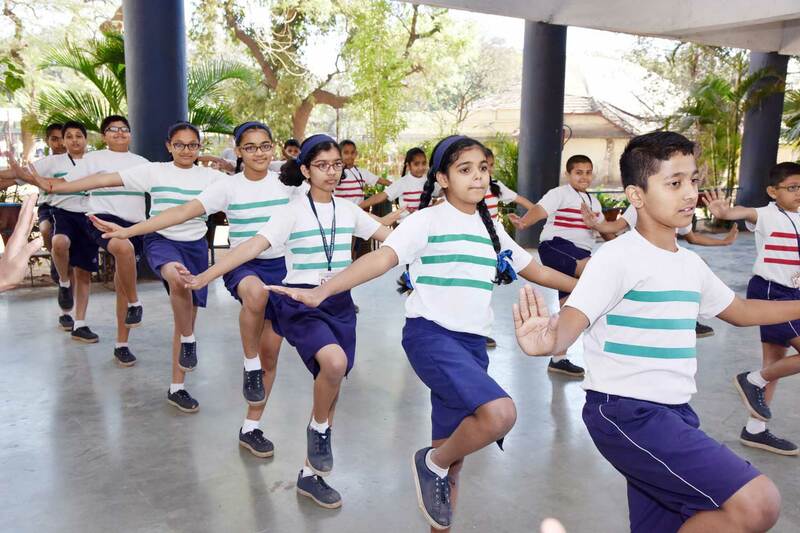 Students are exposed to Declamation, Elocution, Essay writing, Music, Dance and Sports like football, handball, cricket, basketball for which regular competitions are organized. 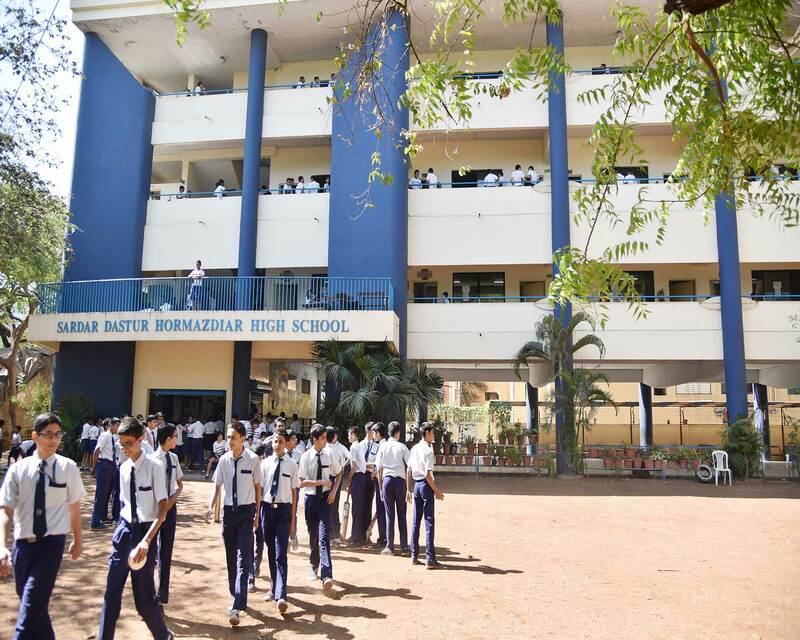 Talks, workshops, visits are conducted to broaden the horizon of the students. The students are also encouraged to come forward to learn musical instruments. Talented ones are included in the School Band which displays its skills on important School functions. Selected students are also given coaching in Western Music to constitute the School Choir.